Private Matter was picked up for £18,000 out of Richard Fahey’s yard and that might be a shrewd purchase. Only a 5-year-old he still has some good years ahead of him and for that money you are buying a Listed winner who once hit a peak rating of 106. It’s unlikely Private Matter will hit those heights again but he should be able to win a nice handicap off a mark in the 80s. He did just that at Catterick last summer and a sharp 6f around a bend seems to suit, he also ran well at Chester late in the season. 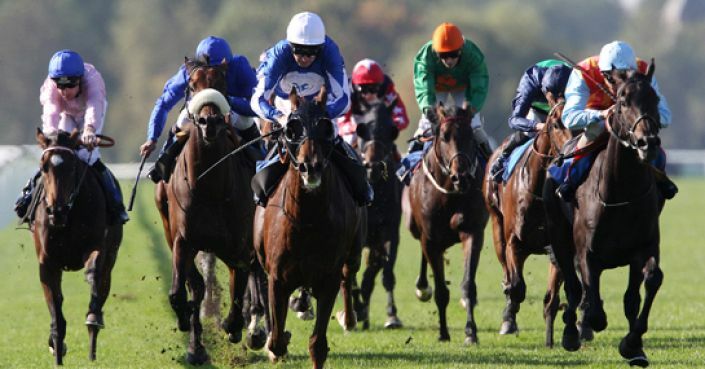 Windsor is another sharp track and a high draw could be an advantage in a big field. We don’t know how fit he’ll be on his first start in 171-days but the same can be said for many of these and we have the price to cover the risk.